Johnny Petillo: One Man Who Does it All and his performance. Johnny Petillo: One Man Who Does it All and his performance. 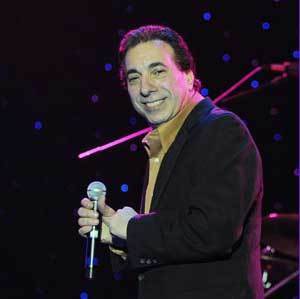 New Jersey has long had a reputation for putting out some of the most impressive lounge singers known in the world and holds its claim to fame with Frank Sinatra. Originally a Jersey boy out of Hoboken, Sinatra went on to become one of the most well-known members of the Rat Pack. 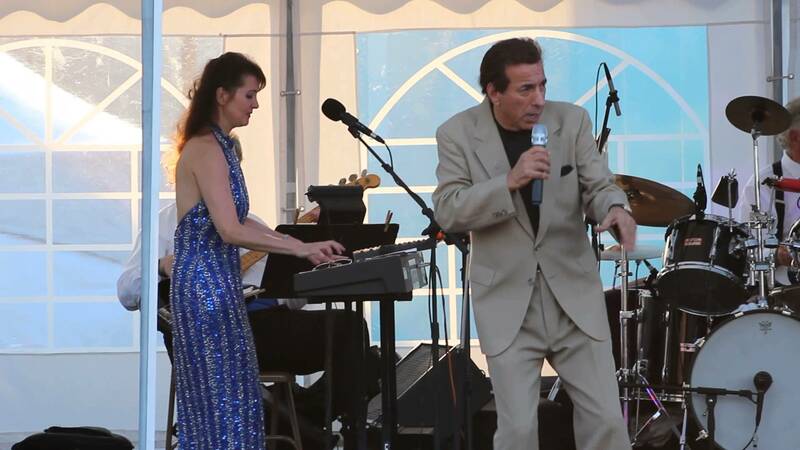 Jersey hasn’t stopped producing legends, however, and Johnny Petillo is a proud member of the ranks of Doo Wop and Rat Pack shows to come out of New Jersey in the years that followed. 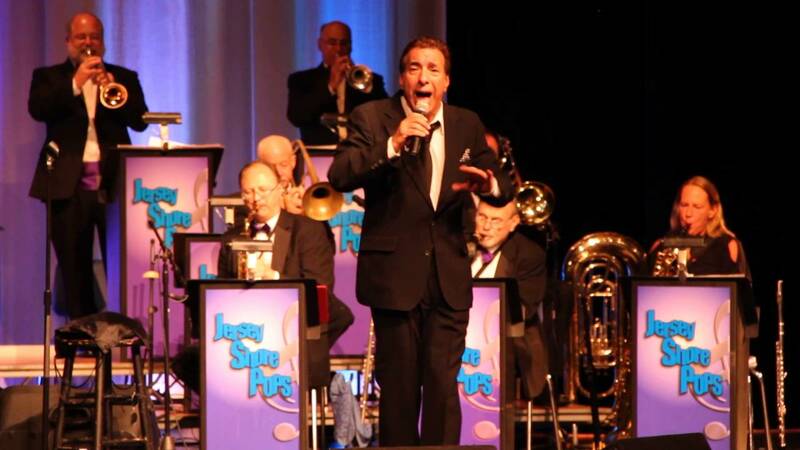 If you enjoy the tonal qualities of doo-wop favorites mixed with a splash of comedy, Johnny Petillo should be on your list. 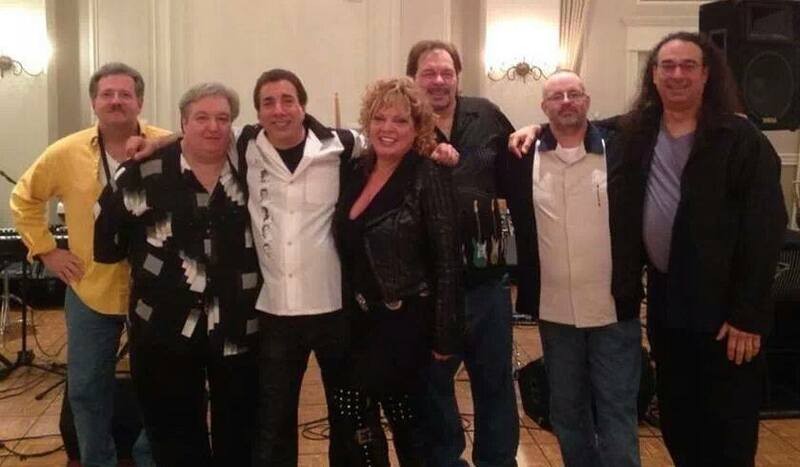 Johnny has a long-standing passion for music, standing on the street corners of Asbury Park belting out his soulful tones to captivated audiences. 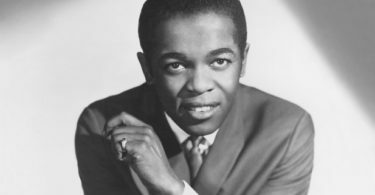 When he first got his start he may have only been locally famous, but as his notoriety grew he eventually found his way onto the European charts with his hit record “Kiss Me Quick.” He would soon get to go to Europe and tour the countries there, as well as the United States, with the band Danny and the Juniors. World fame was essentially guaranteed for this talented boy from Jersey. The years to follow would show Johnny refining his craft even further, and he served for some time as lead singer with The Duprees. It was on the back of his voice that the group went on to have such incredible singles as “Have you heard” and “You Belong To Me”, two songs that would make them famous. Like most of his contemporaries, Johnny Petillo was a rolling stone, and his career wouldn’t stand still. Due to the quality of his performances, Johnny Petillo was afforded one of the biggest honors an artist of his time could receive, he was invited to appear on The Tonight Show, as well as Late Night with David Letterman. An invitation to the White House didn’t hold the same prestige as sharing a few minutes in the limelight with these late night talk-show celebrities. 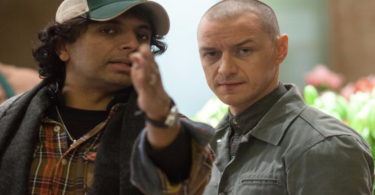 Johnny’s successful career hasn’t led him to forget the days where he was still reaching out to his audience in small venues and comedy clubs. He still tours these locations to this very day and can be seen performing in locations that range from smokey lounge bars to Madison Square Garden. His suite of talents is broad, allowing him to advertise himself as “Johnny Petillo’s Doo Wop & Rat Pack One Man Show”, and those who recruit his services are in for an absolute delight. 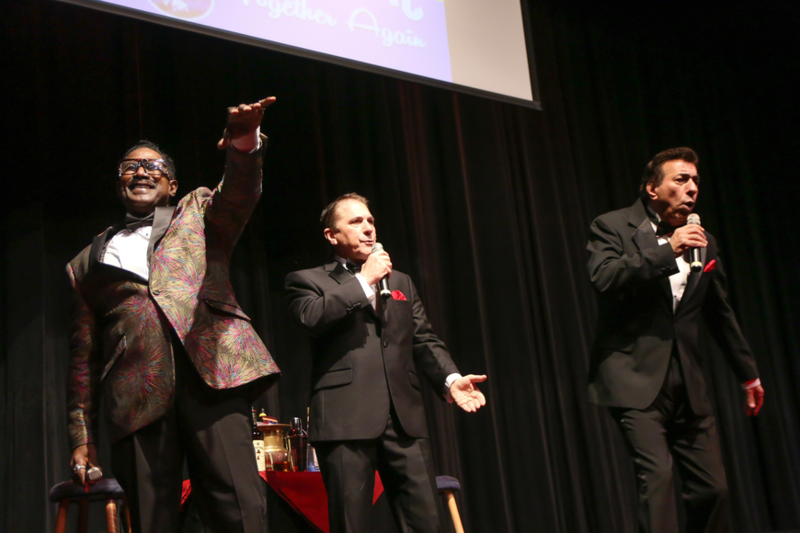 Johnny’s talent includes a soulful voice that he uses to perform original pieces, as well as doing impressions of some of the most talented Rat Pack members from history. What’s a night of good music without a few laughs? Hardly a night out at all, which is why Johnny brings his talents as a comedian to the table to brighten up an evening of powerful, nostalgic music. 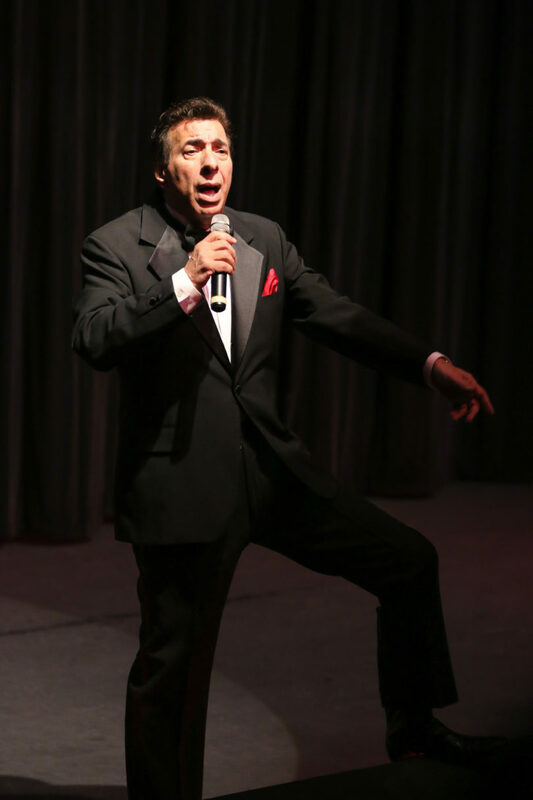 If you’re a fan of soulful oldies and are ready to be transported back in time to the days of the Rat Pack, then you couldn’t do better than an evening with Johnny Petillo. With 30 years of experience, his talents will bring an incredible experience to fans young and old, and Johnny Petillo loves them all. Even with his Hall of Fame standing (which he was added to in 2003) he remains a humble and humorous entertainer who, at his heart, is just a young boy from Jersey with a big dream.